mac is it services its clients coast to coast and helps them use technology to thier competitive advantage. We do it all clearly and with purpose. We offer on and off site consultations; and the initial consultation is always free. 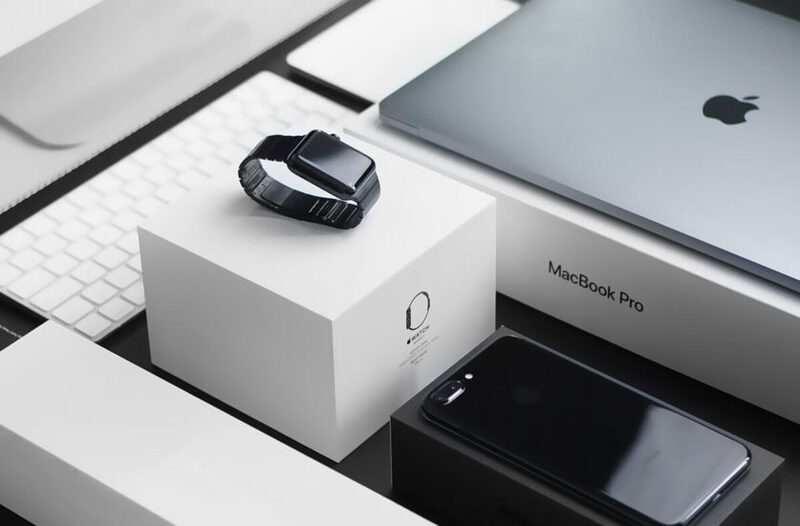 mac is it develops iPhone + iPad + Mac applications and Websites for it’s clients; which helps them increase sales while creating a great customer experience. 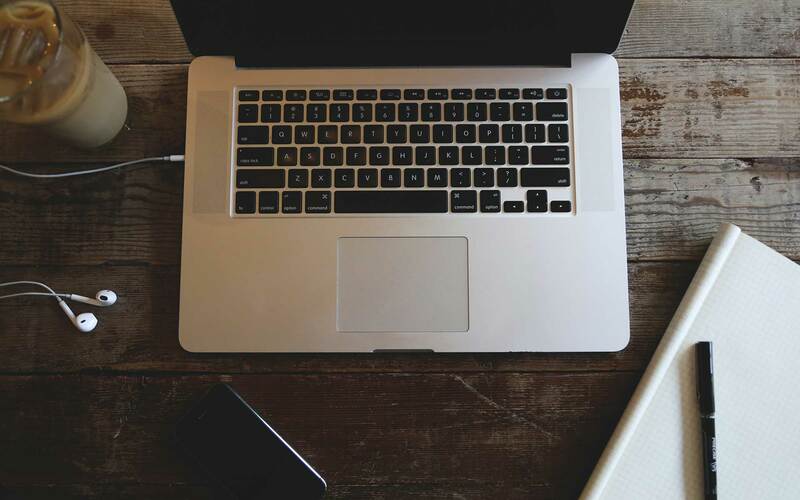 Whether you need a complete network or just want fast and reliable WiFi, mac is it has the solution to not only meet but exceed, your expectations. 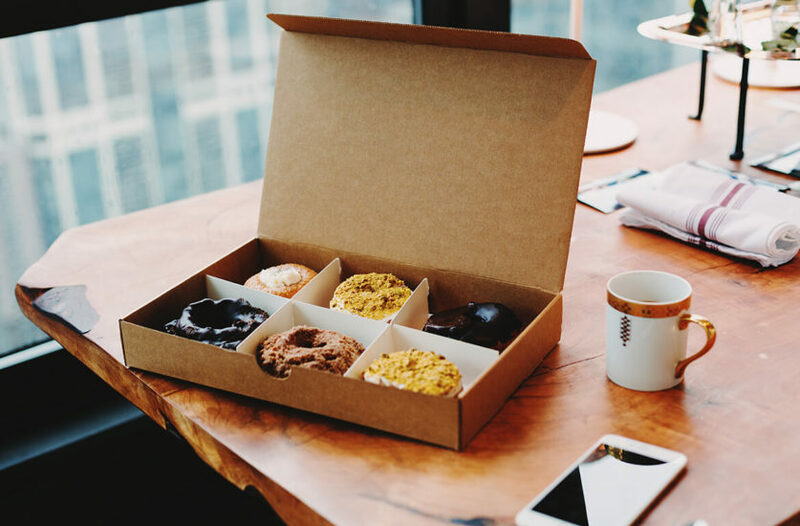 Our cohesive and successful team of designers, web developers, network engineers and support professionals are ready to tackle any project you may have; after we finish our nutritious breakfast. 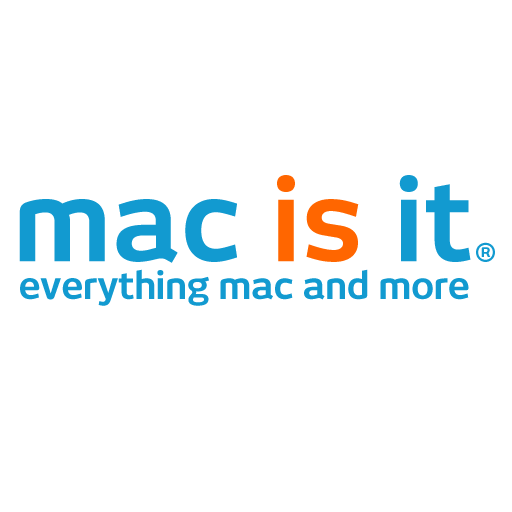 Copyright © 2019 mac is it | All right reserved | All trademarks and copyrights remain the sole property of their respective owners.